Have more than just a special cake at your next event. 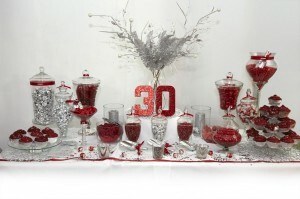 Sugarize specialises in providing fabulous detailed tables full of your favourite treats! Perfect for children’s parties, weddings and showers, we can work with you to style a buffet perfectly matched to your theme. View our gallery to see all our delicious menu items. You can order one of our candy or dessert table packages through our online store or contact us for a quote! A dessert table is a beautiful table display of delicious desserts. Usually the colour and choice of desserts are matched to the overall theme of the event. 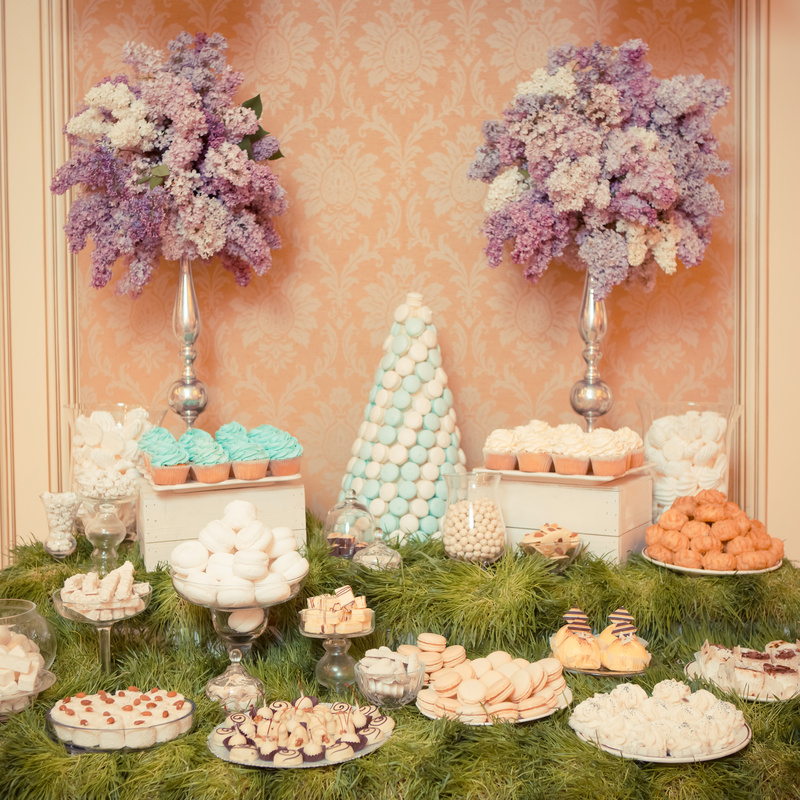 A dessert table is the perfect opportunity to leave a lasting impression on your guests. We have a fabulous selection of set themes (including popular children’s birthday themes) you can choose from in our online shop. What is a Candy Buffet or Lolly Buffet? Candy Buffets are also referred to as Lolly Buffets or Sweet Buffets. The biggest difference from a dessert table is that they feature lollies/candy only which are often displayed in glass apothacary jars. Candy buffets are also matched to beautifully compliment your event’s colour theme. Candy buffets are perfect for party favours for you guests too! What choices of desserts and candy does Sugarize offer? All of our desserts are freshly made using only the best quality ingredients. Our candy is supplied by a local wholesale company. You can see menu options and order from our online shop. Do you deliver, set up and collect all the dessert and candy table items? Yes absolutely! We will attend your event location and bring our tables, gorgeous apothecary jars and platters and create your bespoke table. We will arrive prior to commencement of your event to set up, and then will return to clear away. Any remaining lollies, candy or desserts will be packaged up for you to enjoy.